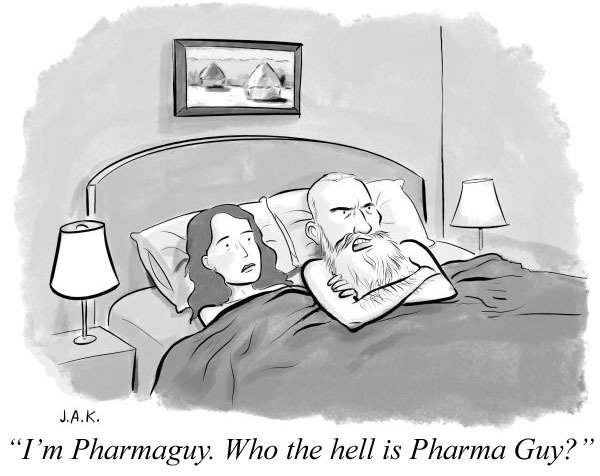 Pharmaguy’s tweets include many links to industry news, opinions, events, discounts, and free offers. Below, you can read Pharmaguy’s most recent tweets. For the FULL searchable, @pharmaguy timeline going back to 2008, CLICK HERE.